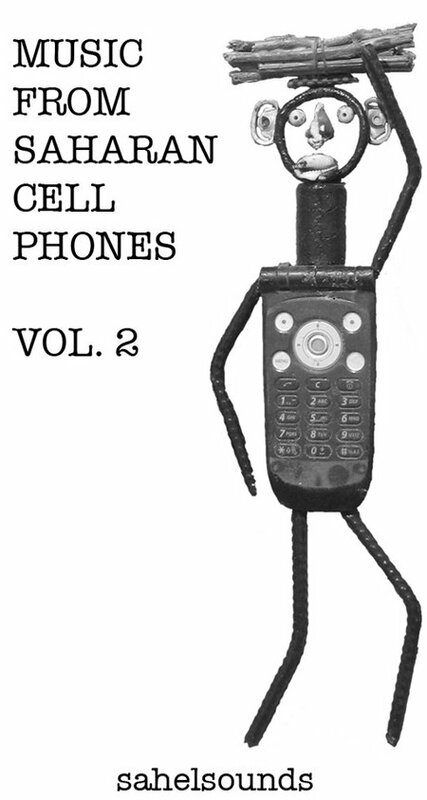 MUSIC FROM SAHARAN CELLPHONES - VOL. 2 - mudd up! Two excerpts below, gentle auto-tune and dream-soaked guitar. Grab the entire thing here. I’m a huge fan of your work and blog. I need some help with a little mystery… I have noticed that I get steady amount referrals from your negrophonic url and I’m wondering how/why that is. I would be flattered if you were reading my blog but I feel like that can’t be it… cheers from Sacramento! hey John — that’s very weird! I’d never heard of your site before you commented… now i’m curious too! if i find out, i’ll email you.